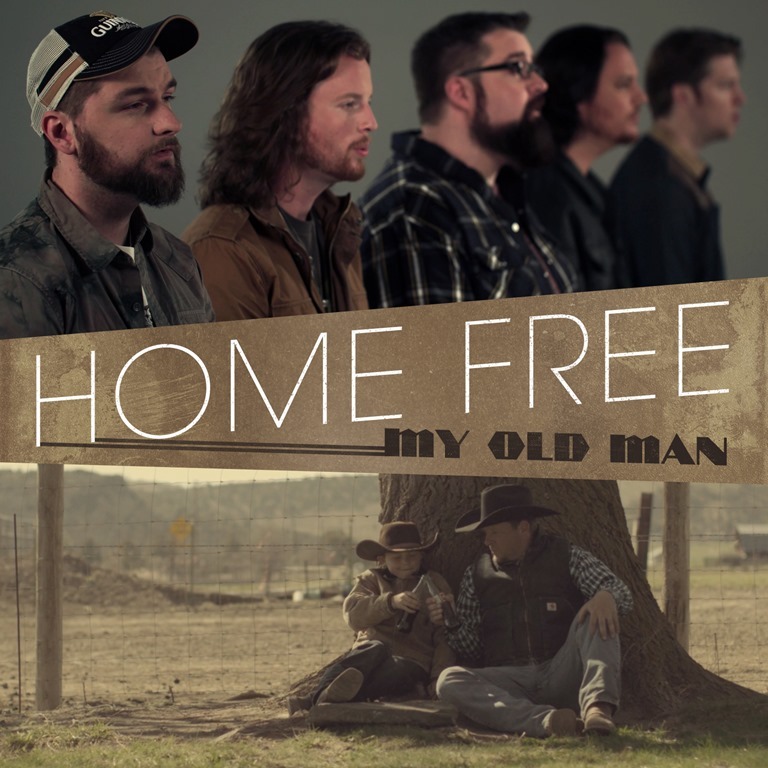 Currently in Europe for music festivals in Austria, Denmark, The Netherlands and Spain, Columbia Records’ all-vocal country sensation Home Free unveiled their cover video for Zac Brown Band’s “My Old Man” today (5/5). Directed by Jimmy Bates, the family scenes were shot at a farm in Oregon, meanwhile the band filmed their segments at a studio in Minnesota during downtime in March. Home Free’s fresh take on the first single from Zac Brown’s forthcoming album, Welcome Home. Before launching their European stretch, Home Free wrapped up the fourth North American run of their must-see tour in South Portland, ME, on April 30. The six-week tour sold more than 30,000 tickets throughout North America. NJ Arts raves, “Each voice transforms the song, creating pure ear candy for the audience to wave their arms along to, creating an irresistible ‘feel-good’ groove.” Scene (Green Bay / De Pere, WI) adds, “Home Free wows with their high-energy show and quick-witted humor; meshing Nashville standards with pop hits, all with a dip in country flavor.” This summer, fans can catch the band at CMA Music Festival in Nashville, TN, on June 11, in addition to select tour dates throughout the U.S. Stay tuned for news on new music coming soon! 06 | Bleiburg, Austria – Voxon Festival – SOLD OUT! 13 | Girona, Spain – Girona A Cappella Festival – SOLD OUT! 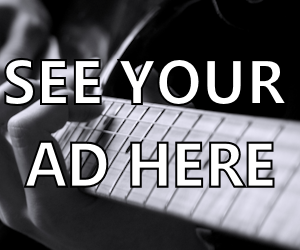 For tour dates and more information on Home Free, visit www.homefreemusic.com. Follow Home Free on Facebook, Instagram, Twitter and YouTube.